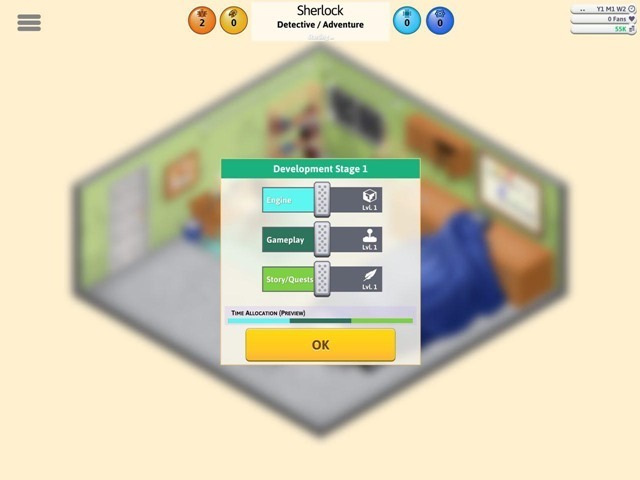 Game Dev Tycoon for iOS has been released today. We have been playing it for a few weeks, having gotten a review copy from the developer. And we have to say we were very impressed with the game. 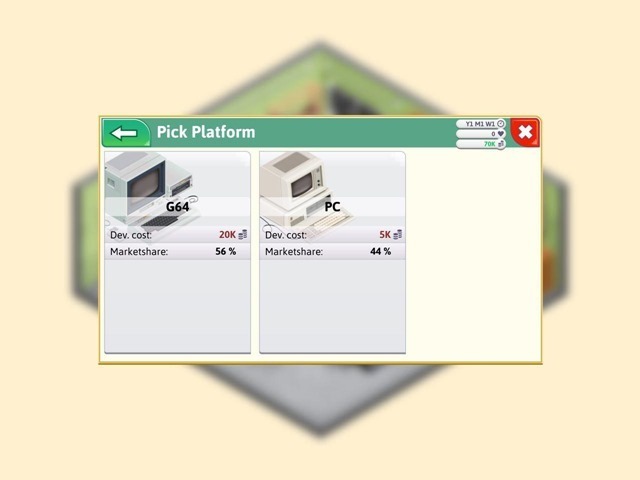 The first thing people will notice about the game, is it plays a bit like Game Dev Story, a similar game studio simulation game from Kairosoft. But, that is where the similarities end. 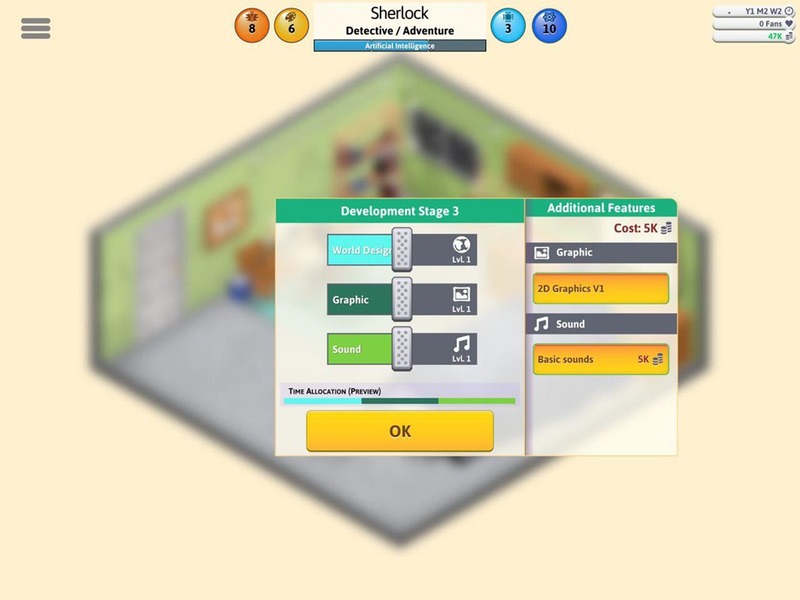 Game Dev Tycoon has a lot more depth, much better graphics, and is actually quite more realistic. For starters, the game doesn't open with you working in an office, and having an assistant. You begin as a lone game developer, working from your garage, which is how many game studios actually began. To begin develop a new game, you have to pick a genre and a topic as the base (similar to Game Dev Story). Next, you have to pick the platform to make the game for (PC, Console, etc). There are various fictional versions of real-life companies and their consoles (Govodore 64, TES, Playsystem, etc which represent the Commodore 64, NES, PlayStation, etc). To make games for consoles, you will need to buy a license from the company which makes the specific console. 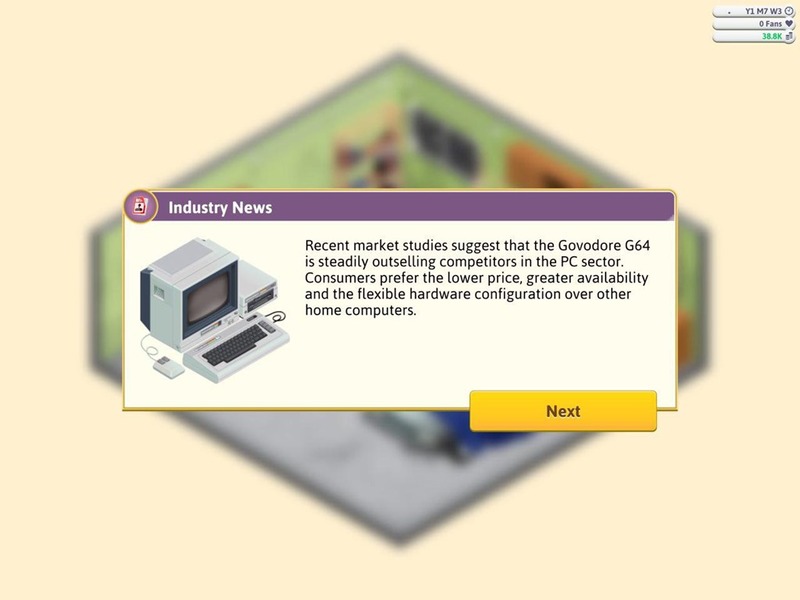 Initially, you will be working with PC games as it does not require any license. Then your character begins coding the game, and you have options to choose the focus level for each aspect (graphics, sound, story,etc). some game combinations require less focus on specific aspects, or high focus on some. Use game reports to see which combines require what. 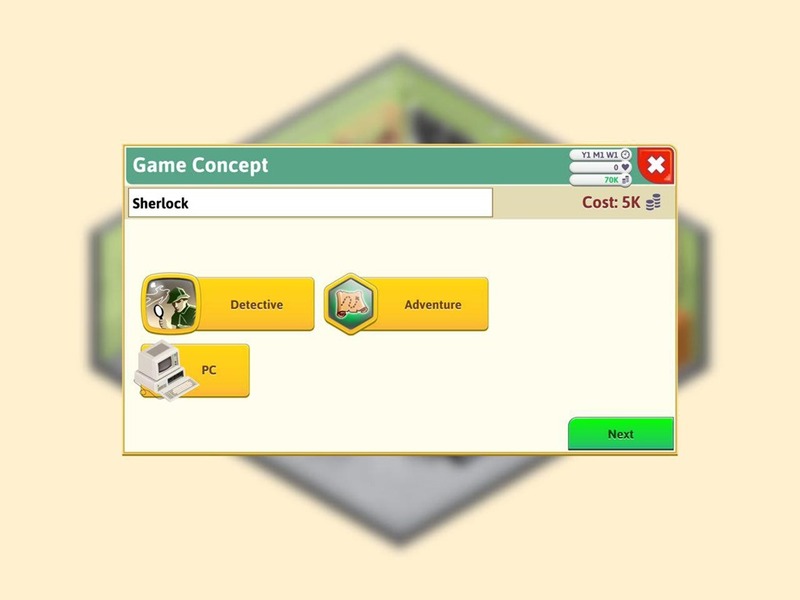 As your game is being developed, it will gain technology and design points. These are crucial for your game to succeed. The character (and the staff who work on a game) will also gain research points, which you can spend, to unlock various things. Before publishing a game, wait for all the bugs to be squashed, else the rating will be poor. When a game has been completed, your character will gain skills and level up, The higher the level, the better your character is at coding. 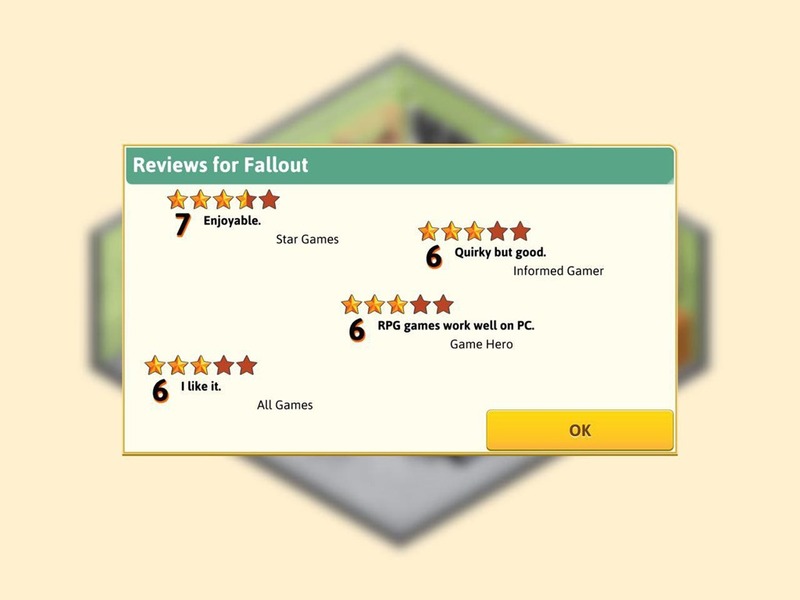 Once you have published the game, 5 fictional blogs or review websites, rate the game on a scale of 0 to 10. The score (average of the 5 ratings) actually depends on several things, but the basic mechanics factors here. 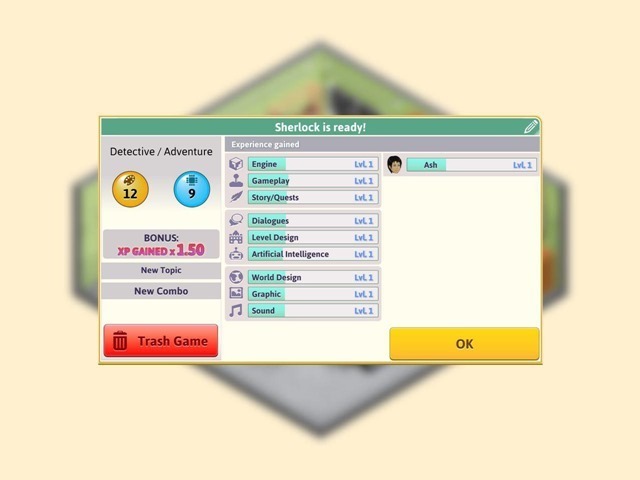 The higher numbers your game has for the graphics, gameplay (fun), and the combination level (of the genre/topic you selected) for the game together form the score. So, let's say you picked Fantasy and RPG, and you finished with 25+ numbers for the parameters, your game will do well (in the 4 star or above category). Reviews are important for the game (just like in real life), as this makes fans (gamers) buy your game. So, the better the review, the more the number of copies your game will sell, which means you will earn more for a good game. And this is the opposite for bad games. 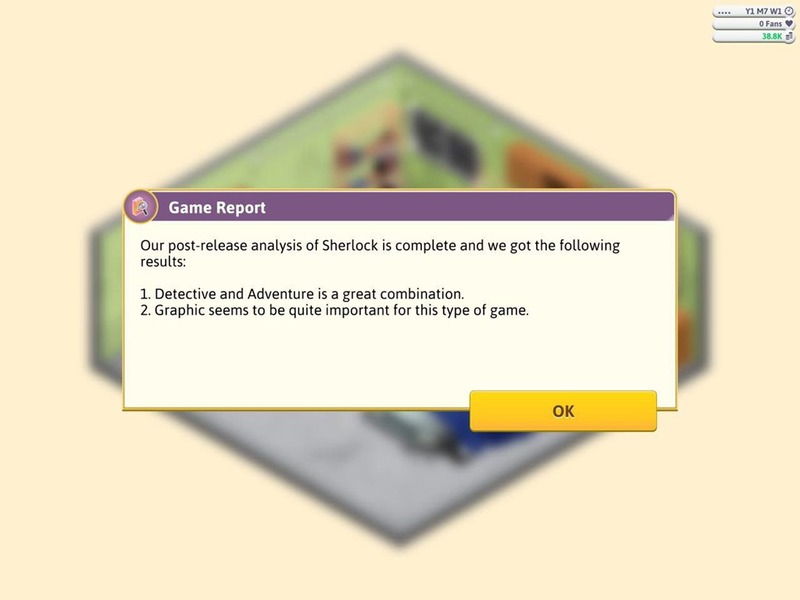 Another way to know if your game selection is good or not, is by generating a game report (an internal analysis) of the combinations you picked for the game. 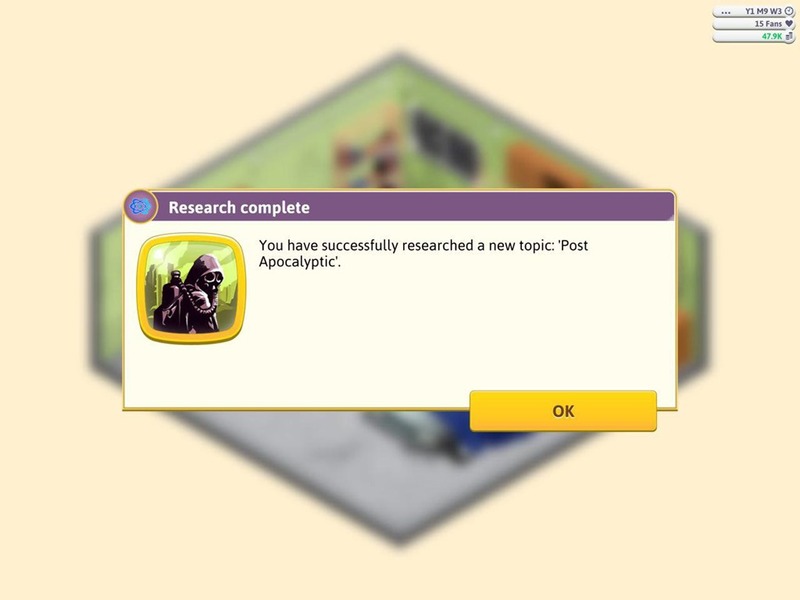 As you progress with the game, you will unlock more content such as research, contracts,etc. 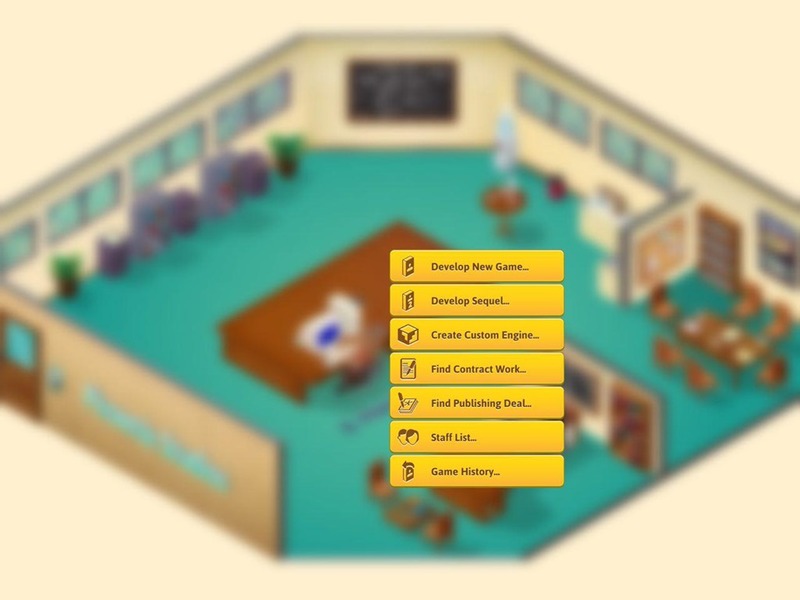 Research plays a very important role in Game Dev Tycoon. 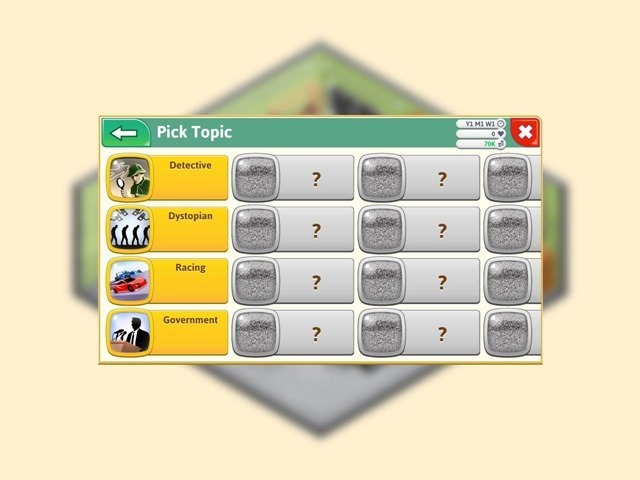 You may have noticed that most topics for games are locked. Well, to unlock the topics, you need to research a specific topic. 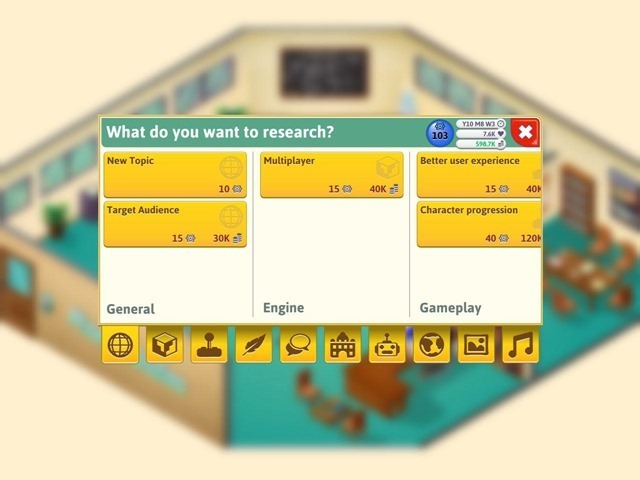 To do this, you must use the research points which you earn through gameplay. There are many other things you can research, I am not going to spoil it here. But I will give you a clue, you can research “engine parts”, and create your own game engine. This engine can then be used for making your own games even better (better quality). 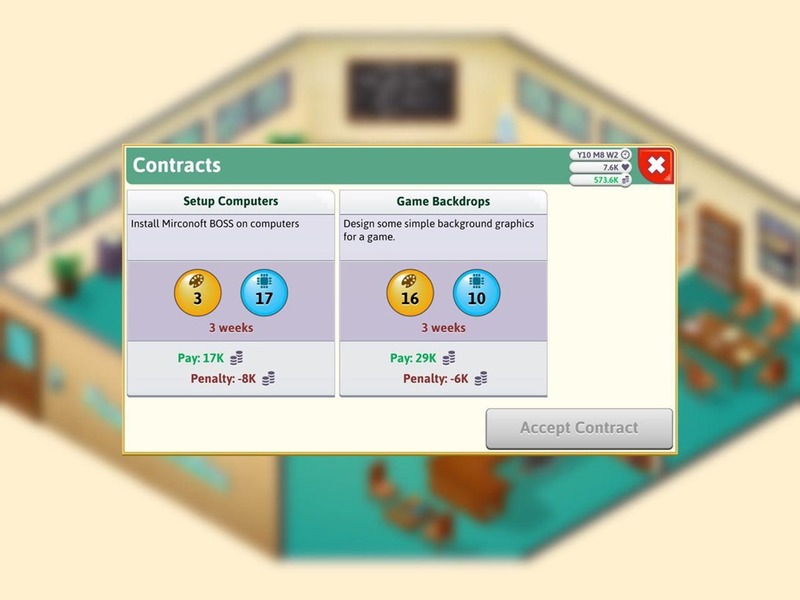 You can accept contracts when you are not working on a game, to make some extra money. Do this when you have just launched a game, and you will gain additional funds for your next game. Try not to accept contracts which have a short deadline, or which requires a lot of skills. If you fail to meet the deadline for a contract, you will have to pay a penalty for it. Once you have made enough money, the game offers you the option to move in to a game studio. 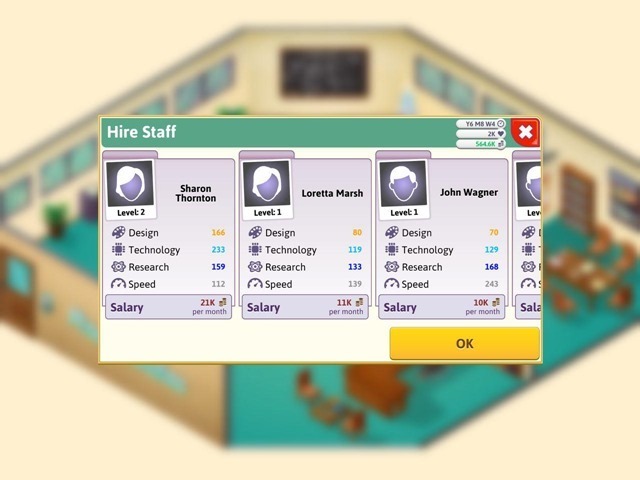 This will help you hire staff, which in turn helps with the speed of developing games, improving the overall quality thus helping it gain more sales, etc. You can invest in marketing, set up booths at game expos, etc to grow your fanbase and to create hype for upcoming games. You can also make sequels for your previous games which had good ratings. Fan interaction and impact is something which I really liked. Let’s say you made a game engine, and then created another. After a while, fans may request your studio to open-source the older game engine. You have a choice to accept or decline, and your decision will have an impact. Open-sourcing the engine will wow your fans, and increase your overall fan base. 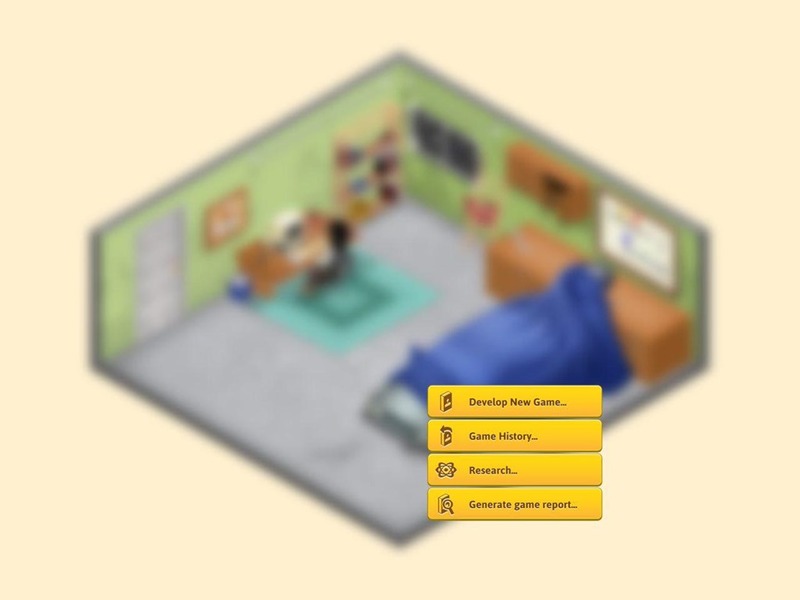 Another event which I personally loved was, fan-made games in Game Dev Tycoon. Sometimes, your game’s fans may create their own version of your game, and this could be seen as a “pirate or illegal” sort of thing. You have an option to make them stop it with kind of like a DMCA (cough***Nintendo***cough), or to allow them to continue (which will also wow fans). I played the game on an Apple iPad 2017 (9.7) and the graphics were crisp. No complaints here, or with the sounds in the game. The touch screen controls with single tap to select menu items, and long-press for bringing up menus, makes it easy to play the game. There are no complexities with the controls. There is a proper save and load system, which makes it easy to correct your mistakes too. 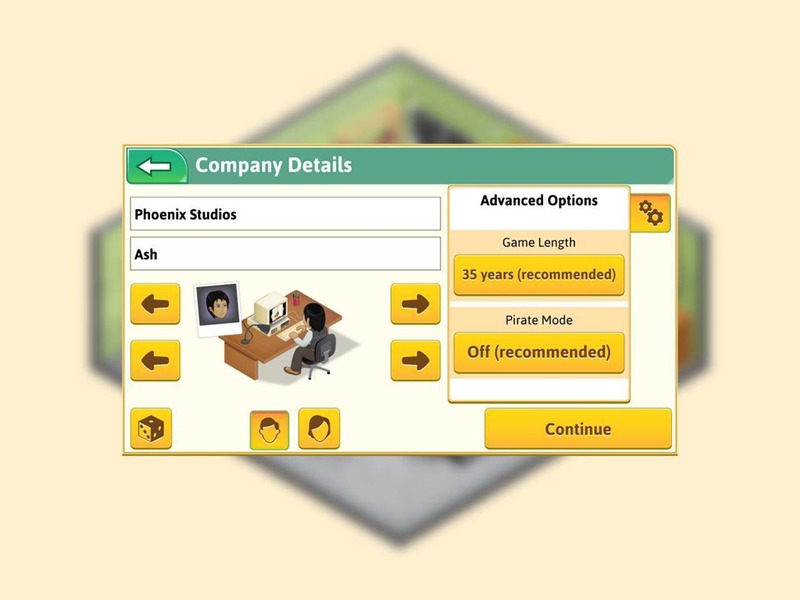 Game Dev Tycoon is a must have for any strategy or simulation fan. This game is what Game Dev Story should have been. Greenheart Games have done a remarkable job making Game Dev Tycoon in to a more polished business simulator. You can buy Game Dev Tycoon for iOS for $4.99 from the iOS App Store for your iPhone or iPad.